As I toss in my bed, I am thinking about how often I am unnoticed, even in a room full of people. I am often unheard even when I am called to speak to a group of people. I know that it is not my imagination but it is a deep frustration within me. I am pondering these thoughts while gently nodding off to sleep. Suddenly my eyes open and I am standing in the great room of a large house. I look around, surprised, trying to make sense of it. This place is completely unfamiliar to me. “How did I get here?” I ask myself. Then, in an instant, I realize I am in a dream. There are many people gathered in this house, distinctly unaware of me. I keep thinking, “Where did all these people come from?” I know that I am called to be the speaker of this gathering, but it seems quite amusing to me since I don’t know these people or I don’t know where I am. Looking around and surveying the scene, I notice that the house seems to be naturally sectioned off into groups of people. They are divided not by walls or rooms but by ‘people types’. This makes quite an interesting scenario to me. To my left, I see men dressed in suits sitting on antique dining room chairs, ebulliently talking to one another with fervor and passion. They are leaning in to their circle, a sign that the conversation is intense and interesting. Off to one side, I see people sitting on plush couches, relaxed and laughing. They seem to be waiting for something to happen with great expectancy. Then off to my right, I see some people sitting quite uncomfortably on folding chairs, looking a bit uneasy, shy and reserved. There were so many different types of people all around the house. Without raising my voice, I began to speak to the group. 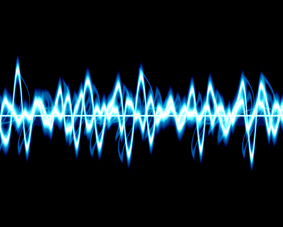 My voice is neither loud nor soft, but fitting into the mix of the sound of the voices in the house. I am hoping that someone hears me, then another, and another until the room quiets down and I get their attention. That did not work. My words seem to blend into the mix of the sound of voices, having no effect in changing the atmosphere. Quite unlike myself, I am not frustrated at all. I know in my heart that I will not fight to be heard. I also will not force myself to be seen or noticed at this time. I stand there and wait for an idea. I have experienced this so many times in my life, those moments when you realize that you are not a priority but just an option to those to whom you are sent to bring words of life. Thoughts flood my mind. Thoughts of times past where this has happened to me before. Giving my all, I have often been placed in situations where I am unseen and unheard. With the sound of these words, people throughout the house began walking toward the door to head out to the back yard. They formed a line across the back of the house. No one was speaking. It was silent except for the sound of the alarm. The alarm eventually stopped and then, the silence was all that remained. I stood on one side of the yard and a line of people faced me from the other side. Having their full attention, staring at me, I started to open my mouth and found that nothing came out. I had nothing to say. Standing there like a complete fool, I was unable to move and unable to speak. The people started to get restless and within minutes, they proceeded to go back into the house. They walked by me as I stood there. I turned and saw through the windows that they walked right back to their previous groups and began to pick up in conversation where they had left off. I was still standing on the lawn, alone. The words, which I had to speak, were still pulsing within me like fire in my veins, but they did not flow forth. At that moment I woke up, eyes open, wondering what this dream actually was all about. Then my eyes closed and I dozed off again for a short while. Then frustration came upon me because I felt helpless and unable to change my situation. I was still hidden, unseen and unheard. I kept thinking of different scenarios that would have given me some answers to this dream. Should I have walked back into the house and demanded that they listen to me? What would it take to be seen? My dream did not come with closure, at least not the type of closure that I wanted. I wanted clear answers and some type of vindication. I did not get any of this. So, after praying and thinking for some time, I realized that the dream was open-ended and that by the Holy Spirit, the story shown in my dream continued with my eyes wide open. “Is this possible?” I wondered. Then as I briefly closed my eyes, I began to dream again, while awake. There before me was a path, a new path in Christ. The path of my life – a way outside the confines of normality, one in which there would be adventure and joy. I could not go back into the house. That was not possible for me. After all these years of wanting to be heard or seen, or needing to be affirmed by people in the mix, I knew that I was meant to walk a different path in my life. This dream showed me that I knew there was no going back now. So what now? Again, this is a creative journey that works itself out as I walk it day by day in Christ. 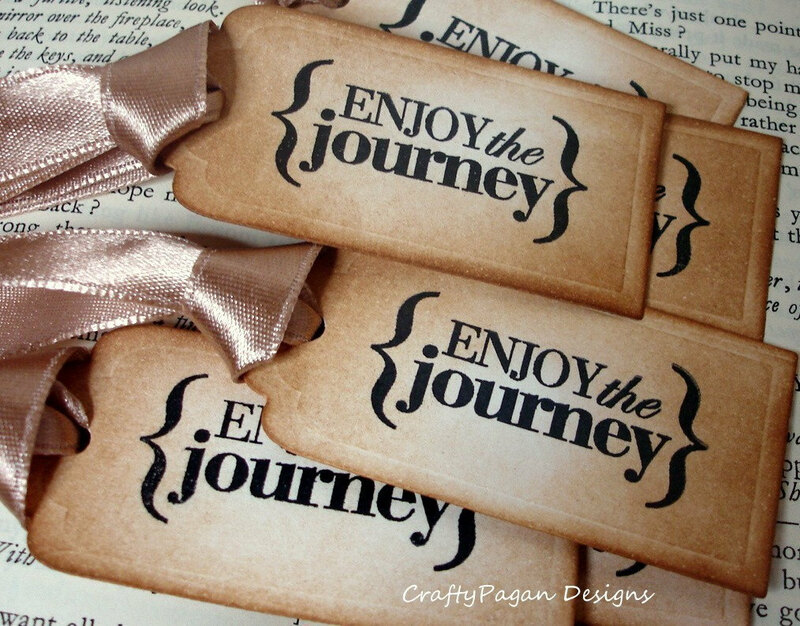 Enjoy the journey with me! This entry was posted in Uncategorized and tagged believe, Christ, creative, creativity, destiny, diversity, dream, expectation, expression, flow, freedom, glory, grace, HolySpirit, journey, liberty, life, live, passion, prophetic, purpose, truth, walking by riversofeden1. Bookmark the permalink. I have experienced this when I was invited back into the church we had left for a several social events. I found that I was invited back by those wanting me to become one of them again. As I socialised with them I watched as they tried to squeeze me back into their mold. When finally they asked if I would return to their church, and I said not in this lifetime, the friendship, and invites, stopped abruptly. Sadly that is what happens to many Peter. Thanks so much for sharing your feelings. I have often encountered this and because of this dream, I know that God truly has a different path for many of us. Thanks so much for your comment. It is always appreciated. Re-entering the house would only have been an avenue for those inside to place you back into e box they had placed you before you left the house. We are to walk the path that God has ordained us to walk and not the path that man chooses for us to walk. You got it babe. Love ya.